Whether you’re in the mood for an old drama or a wacky comedy, these ScrubsMag reader picks will be sure to entertain. 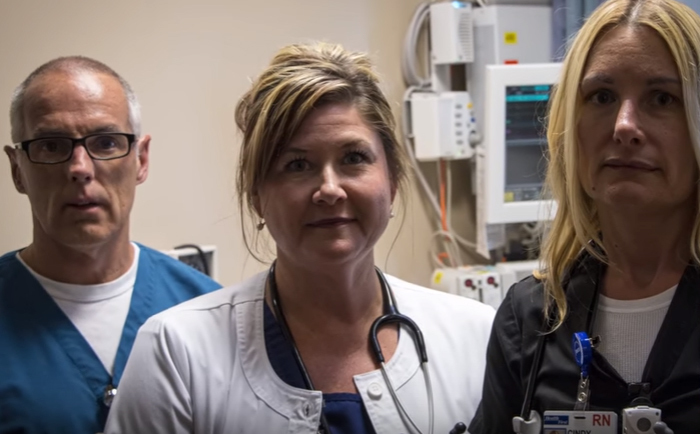 A talented nursing student made a video dedicated to changing the way the media represents nurses. Watch it here! 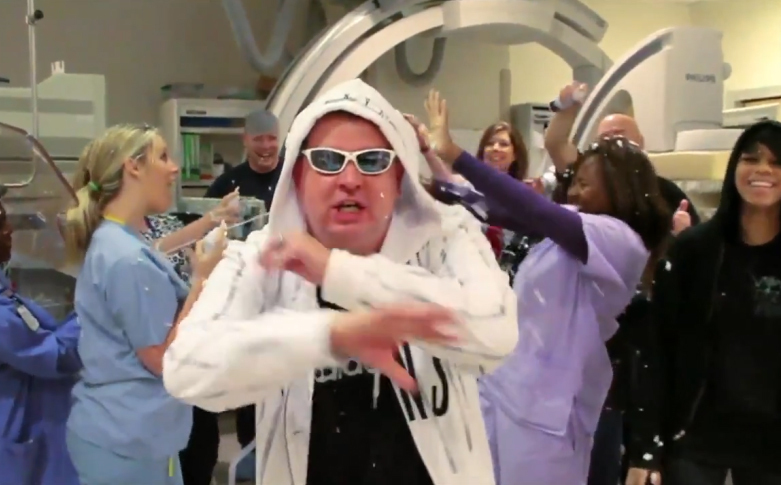 Let’s take a look at the lighter side of infection prevention with a fun video all about the importance of hand-washing! 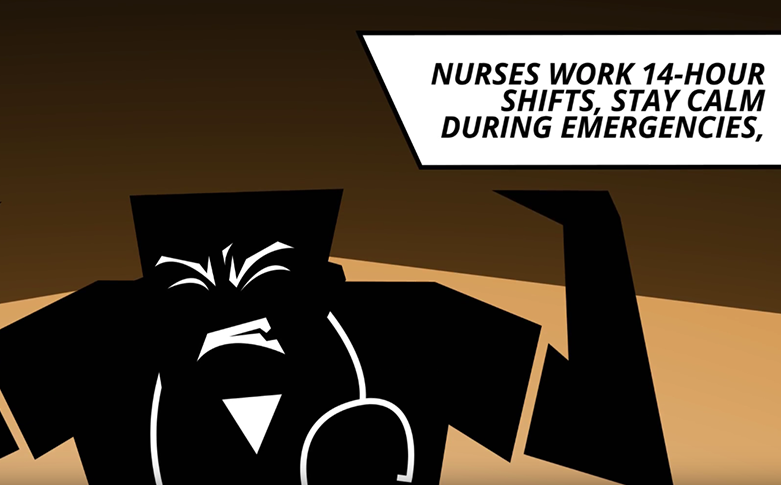 Nurses Week may be over, but our jobs aren’t! 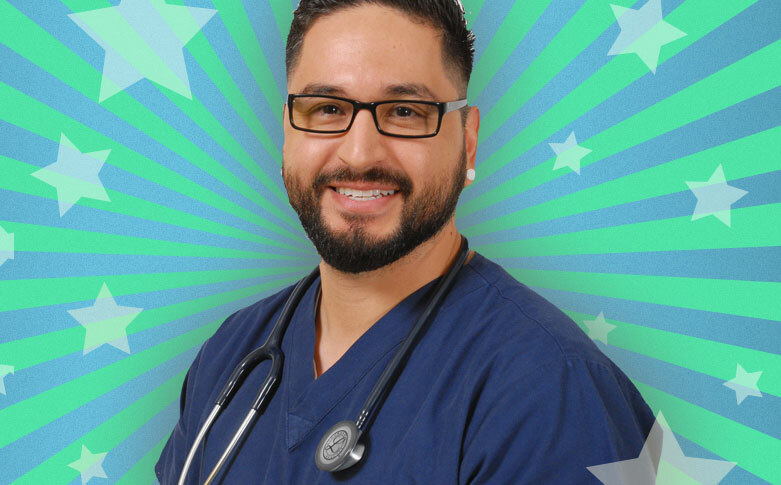 Take a minute to see some of the powers that us nurses have. But we already knew that, right? 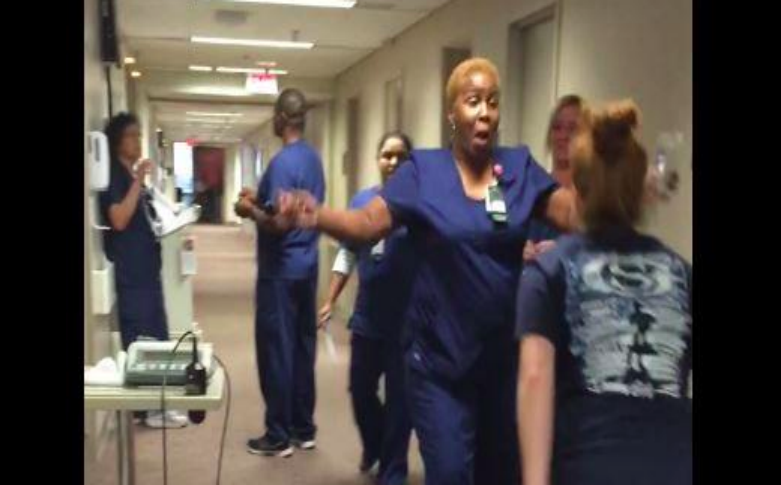 Our hearts exploded when we watched this video…twice. 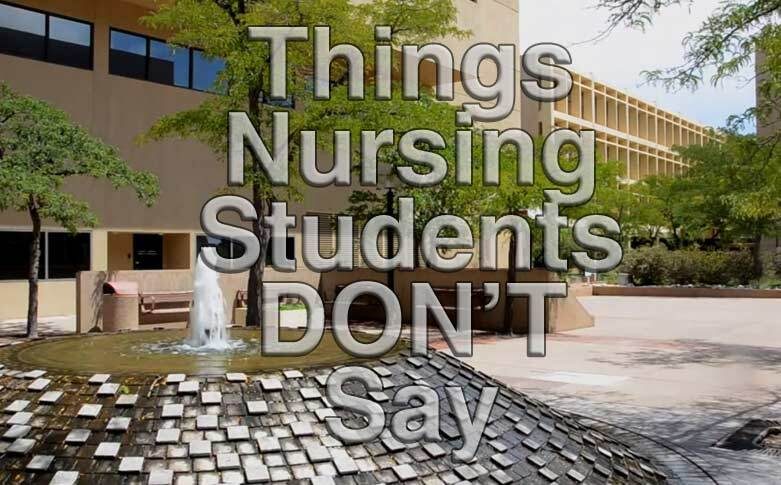 We showed you the “things nursing students say” video…now see what they definitely DON’T say!